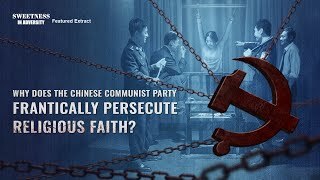 The Chinese Communist Party frantically suppresses and attacks religious faith. 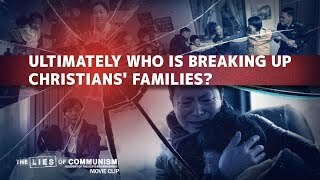 They imprison and cruelly persecute Christians without restraint. 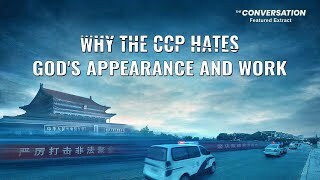 They only allow people to follow the Communist Party. 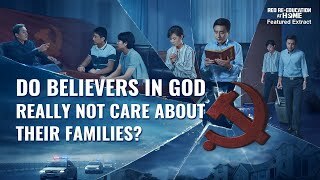 They do not allow people to believe in God and follow God as they walk the proper path of life. 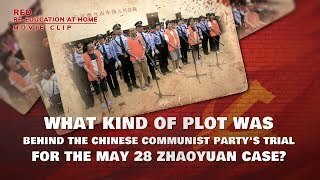 What will be the result in the end of the Chinese Communist Party? 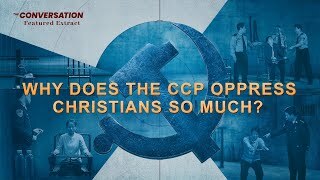 Under the Chinese Communist Party's frantic suppression, capture and persecution, Christians unswervingly keep on following God, spreading the gospel and bearing witness to God. 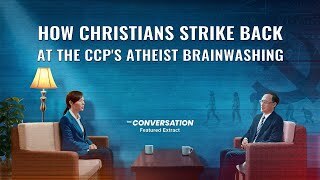 What is the reason for this? 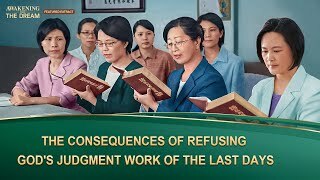 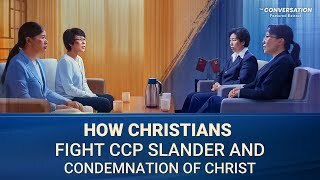 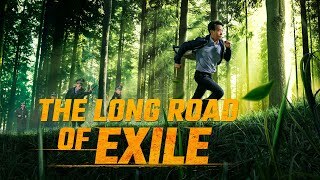 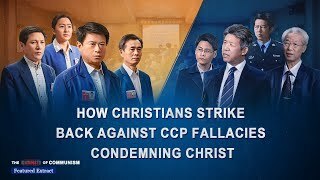 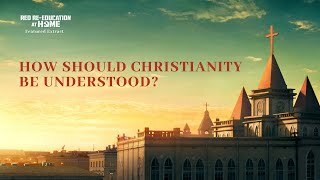 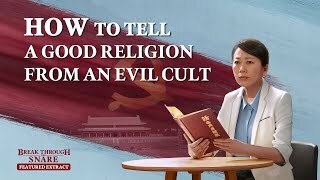 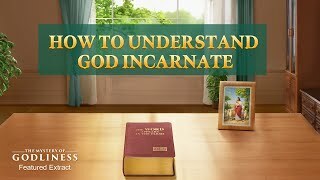 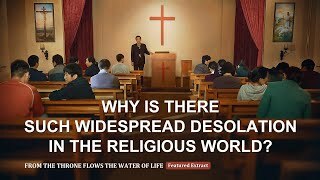 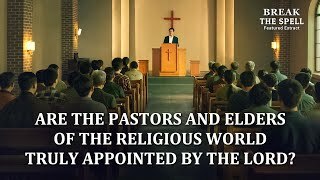 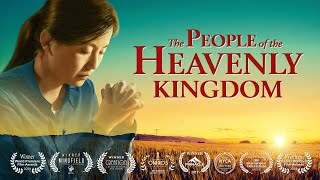 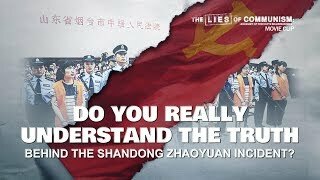 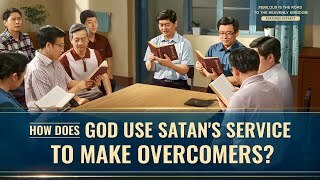 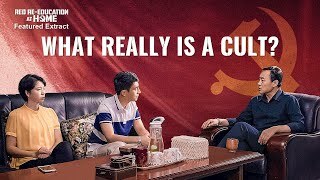 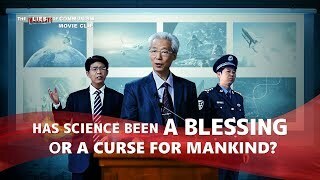 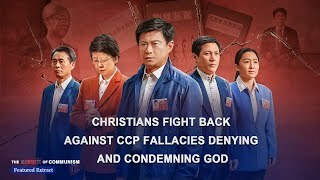 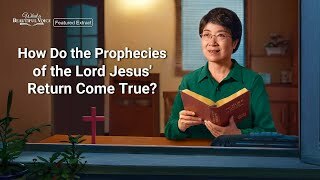 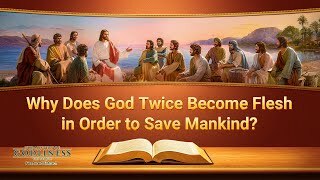 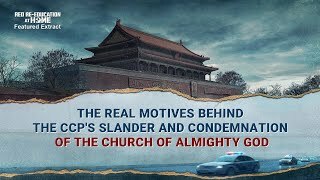 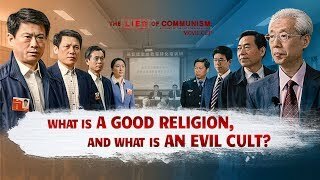 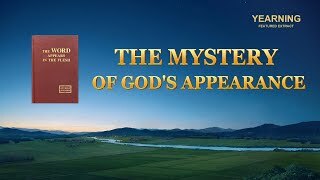 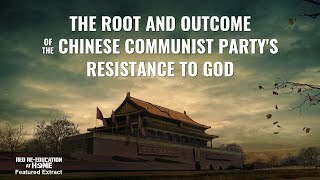 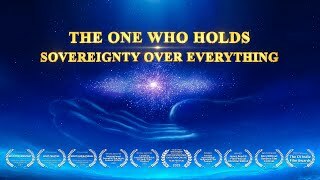 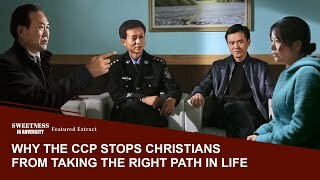 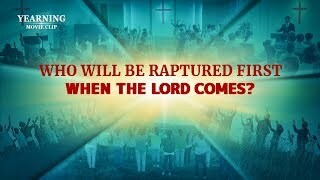 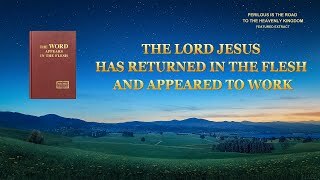 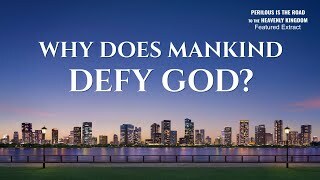 In this video, a magnificent debate between a Christian and Chinese Communist Party officials will reveal these two different paths that lead to two different endings in our lives.